The Courts of Genocide focuses on the judicial response to the genocide in Rwanda in order to address the search for justice following mass atrocities. The central concern of the book is how the politics of justice can get in the way of its administration. Considering both the ICTR (International Criminal tribunal for Rwanda), and all of the politics surrounding its work, and the Rwandan approach (the Gacaca courts and the national judiciary) and the politics that surround it, The Courts of Genocide addresses the relationship between these three 'courts' which, whilst oriented by similar concerns, stand in stark opposition to each other. 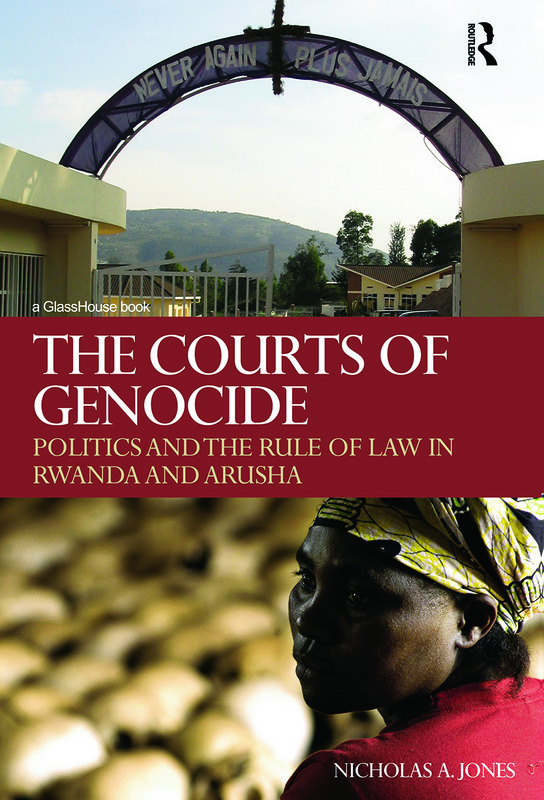 In this respect, the book addresses a series of questions, including: What aspects of the Rwandan genocide itself played a role in directing the judicial response that has been adopted? On what basis did the government of Rwanda decide to address the genocide in a legalistic manner? Around what goals has each judicial response been organized? What are the specific procedures and processes of this response? And, finally, what challenges does its multifaceted character create for those involved in its operation, well as for Rwandan society? Addressing conceptual issues of restorative and retributive justice, liberal legalism and cosmopolitan law, The Courts of Genocide constitutes a substantially grounded reflection upon the problem of 'doing justice' after genocide.